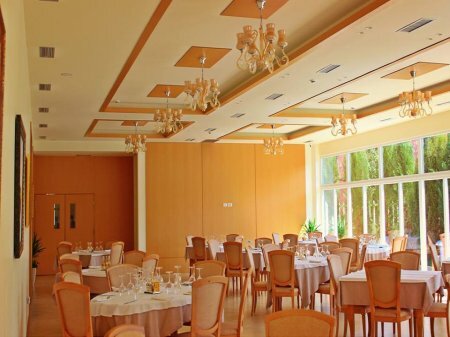 Grand Hotel White City is located near the historic area of Berat. Free Wi-Fi is available. 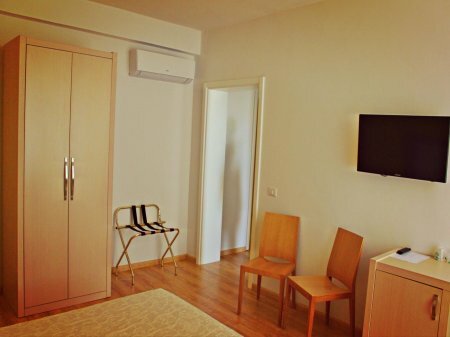 Each room here will provide you with a TV, air conditioning and a refrigerator. The rooms have private bathroom equipped with hair dryer. 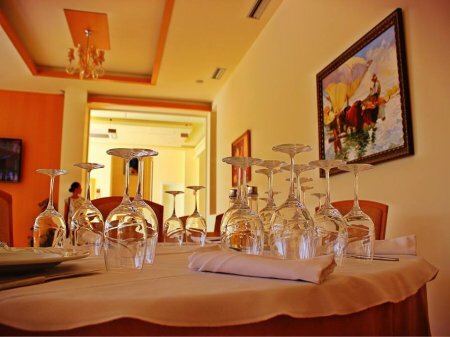 You can enjoy the Mountain View and the garden view from the room. 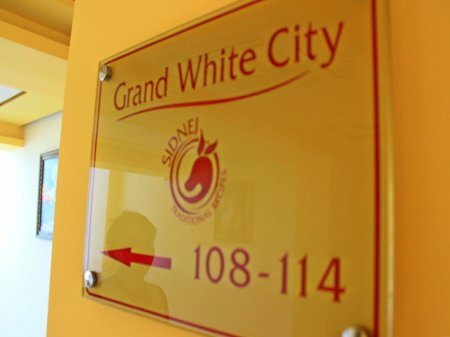 In the Grand White City hotel you will find the reception 24 hours. 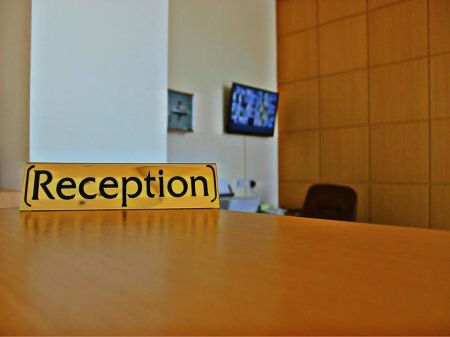 There is a waiting room, a luggage storage and a playground for children. Tirana Airport is 80 km away. For customers is offered free parking. First dhild 0-9.99 years old is free of charge.